I always use the new year as a good time to reevaluate my family's finances and budget. I know that it can sometimes be a daunting feeling to be "tied" to your debt. 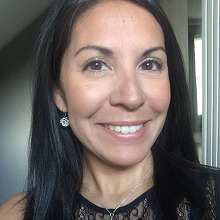 Recently I was introduced to Payoff.com, a company that is committed to helping empower people with actual tools and resources they need to get out of debt and start living a life focused on achieving their dreams. Payoff is not a traditional loan company, and applying for their programs does not affect your credit score. 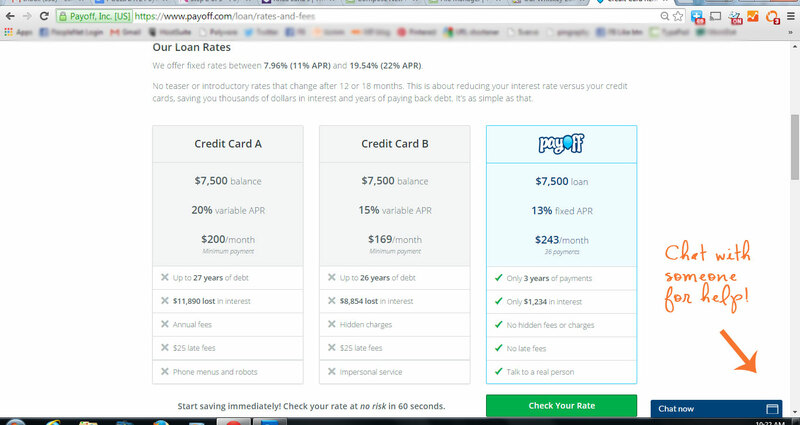 One thing I noticed when visiting the Payoff.com website, is that they offer a really great side-by-side comparison of how they fare against traditional loan and credit card companies. I also love that they offer a chat feature that is easily accessible from any page on their site. 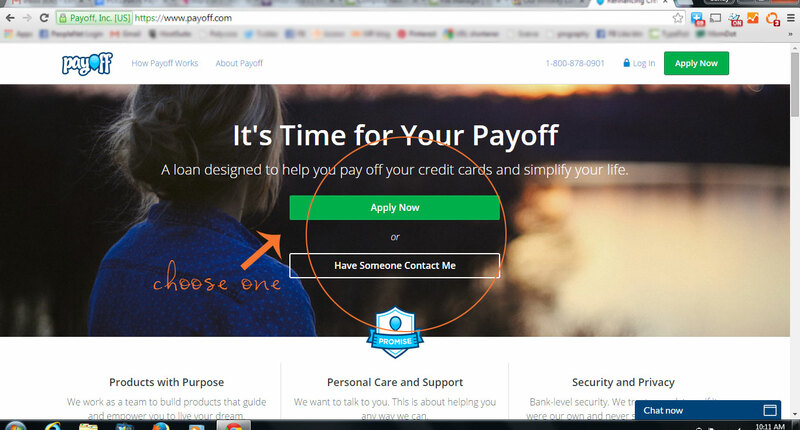 You can always open up the chat box to ask a rep any questions you have about Payoff.com features and services. 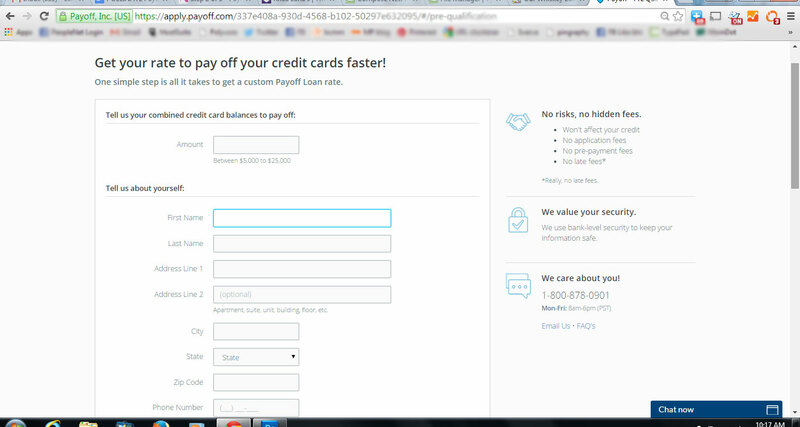 When you visit the Payoff.com website, you'll see two different options. One is to either apply now and the other is to have someone contact you. Once you click "apply now", you're taken to a quick and simple application screen where you'll input some very basic information. Once you apply, you will be told whether or not you qualify for a Payoff.com loan. If not, have no fear! They offer a wonderful FREE program called Payoff Lift. It's their completely free program designed to empower you to a healthier financial life. With Lift, they'll help you understand and simplify your money with helpful tools, trainings, and tips. Lift topics cover things like improving your credit score, decreasing your spending and increasing your earnings, and techniques to pay off your credit cards faster. 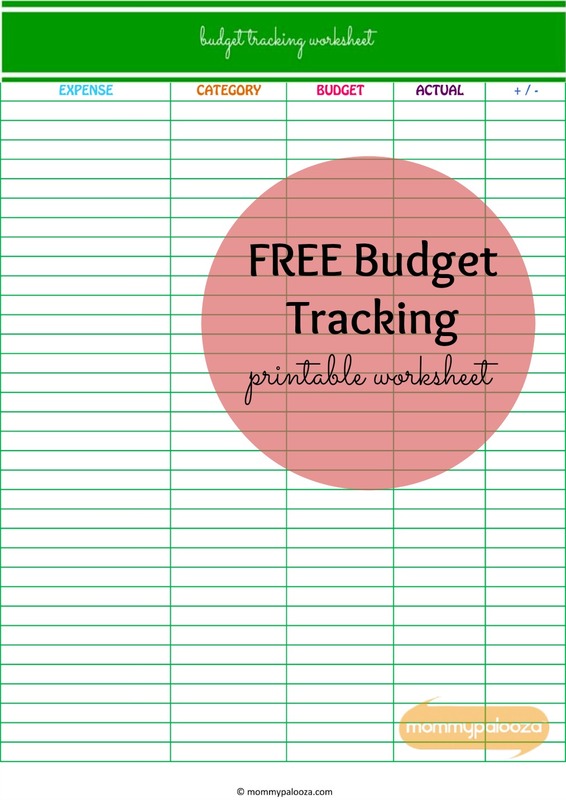 And speaking of financial tools and tips, I am sharing my FREE Printable Budget Tracking Worksheet that I use for my very own family. It's a great resource to have in your home and use regularly to help you see where your money is going. I invite you all to download it from right here and let me know what other tools you find useful when it comes to financial health! To connect and learn more about Payoff, be sure and check out their Facebook page.